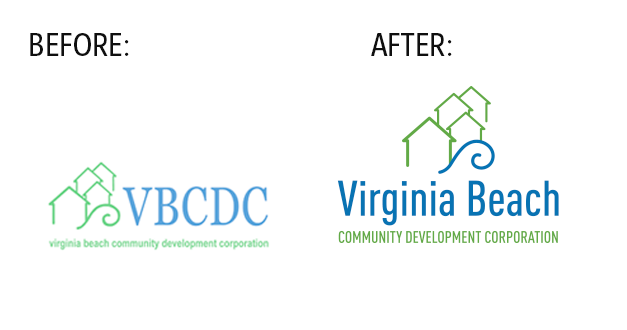 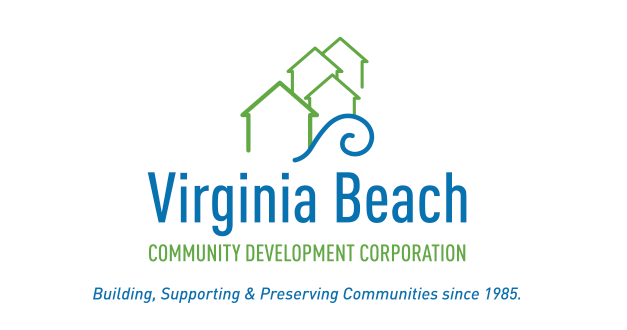 The communications improvement project for Virginia Beach Community Development Corporation included giving their existing logo a “facelift” that removed the meaningless acronym but kept the essence of the organization’s logo. 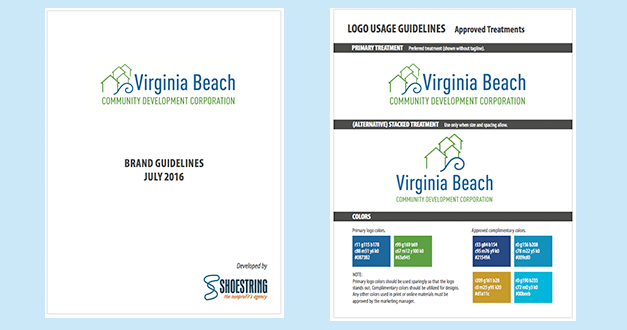 Brand standards were developed and a logo usage manual was developed to ensure proper implementation. 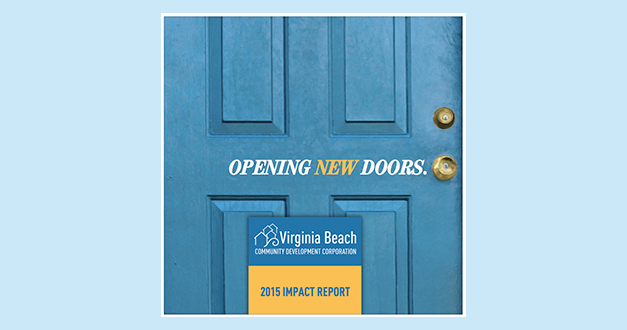 The new logo was then put to use in a nice new annual report “2015 Impact Statement” designed by The Shoestring Agency.